South Africans are constantly worried about security as a result of the high crime rate. Many changes have been made by the South African Police over the last few years, but so far, these changes have yielded very little reduction in crime, and in some places, crime has even increased! Home invasions are no longer rare, and there is a steady increase in burglaries. Effective Access Control: It is vital to be able to control access to any premises, which means that all access doors need to be secured. 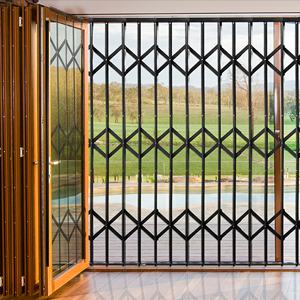 Burglar bars can be installed, and retractable security gates prevent unauthorised entry into gardens, buildings, and even certain portions of buildings. Slam Locks: If unauthorised entry is gained and you need to get into the house, or a secure portion of the building quickly without struggling with a key, slam lock retractable security gates provide the perfect solution. Because the gate slides into position easily and smoothly, and it locks the moment the door engages with the frame, it is a quick solution when time is of the essence, for instance, when someone is chasing you. More Practical Security: Having a security gate that is non-retractable on your door can spoil the view, and become a nuisance when it has to be negotiated every time that an access point is crossed. 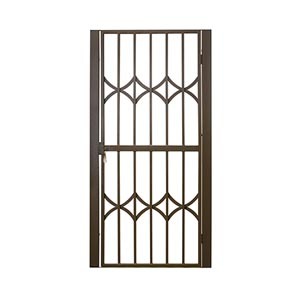 Retractable security gates slide back into a very compact space, which provides a clear view through the door, and there is no need to open and close the gate all the time. 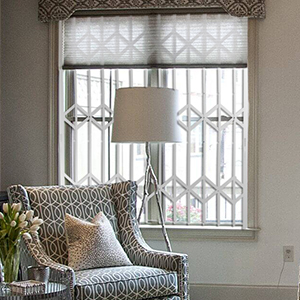 They also take up less space than a non-retractable security gate, which means that they can be installed in many different places, such as passages, doors, sliding doors, and even windows. 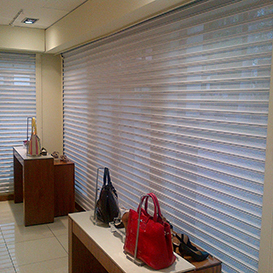 Secure Locking: Most retractable security gates feature a slam lock, but often, more security is needed. At Sequre, we design our retractable security gates to contain both a slam lock and a deadlock, which is virtually impossible to pick open. This means that when extra security is needed, for instance at night or during absences from the property, the deadlock can be activated to prevent access through the gate. Increased Property Value: If you install retractable security gates at your property, the value of the property will increase. Most people who are interested in purchasing property nowadays consider security a very high priority, and a secure building will sell quicker and for more than a property with no or little security solutions. At Sequre, we are serious about security, and our retractable security gates are the perfect solution for all kinds of entrances, exits, doors and windows. Give our team a call to find out more!